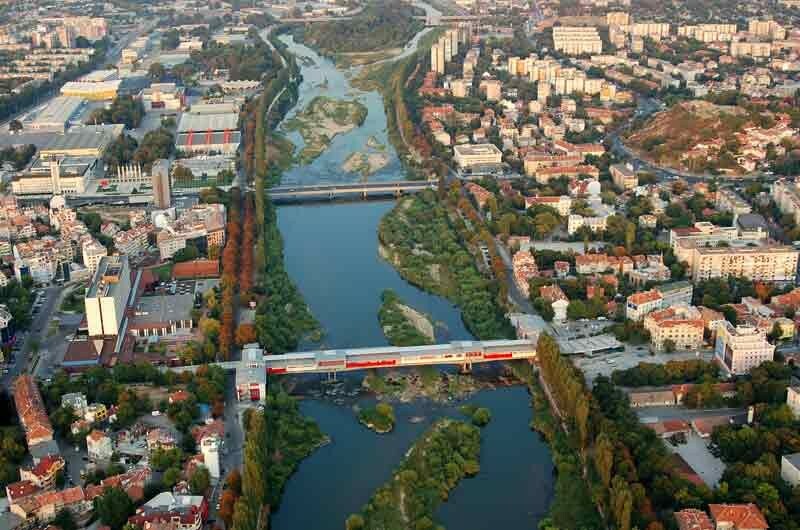 Although the territory of Plovdiv Municipality covers mainly urban areas and adjoining terrains, the favorable geographical position of the city and the influence of the Maritsa River Valley, which plays the role of phytoclimate route of Mediterranean and sub-Mediterranean influence, determine the existence of unique natural areas, rich in biodiversity. 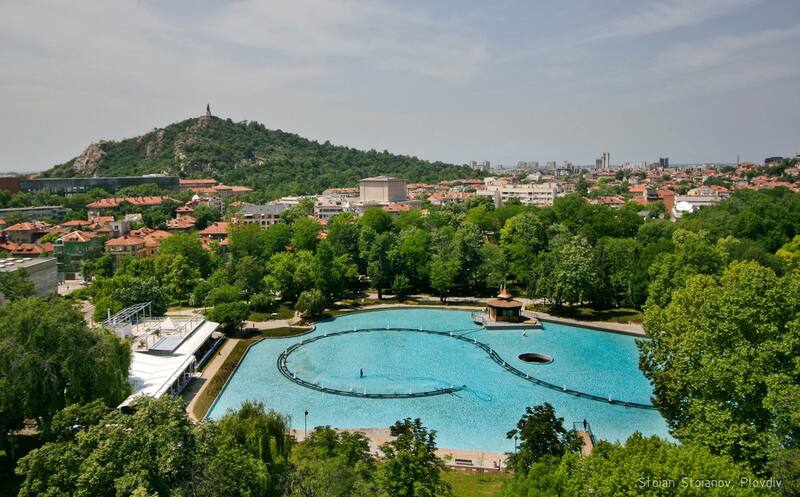 In the Municipality of Plovdiv there are four protected areas, designated under the Protected Areas Act, with a total area of 845.560 ha: the natural landmarks the Youth Hill, Danov Hill, the Hill of the Liberators and the protected area the Roosting of Pygmy Cormorant (along the banks of Maritsa River). 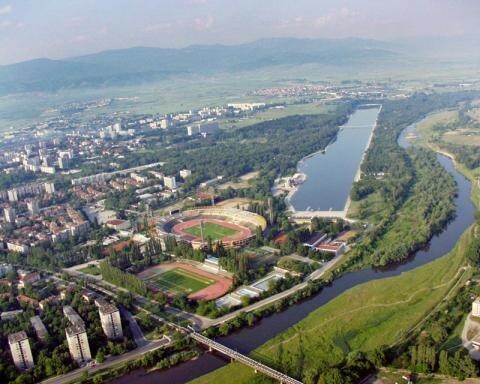 On the islands and banks of the Maritsa River in its Plovdiv areas there are still remains of the old virgin forests. 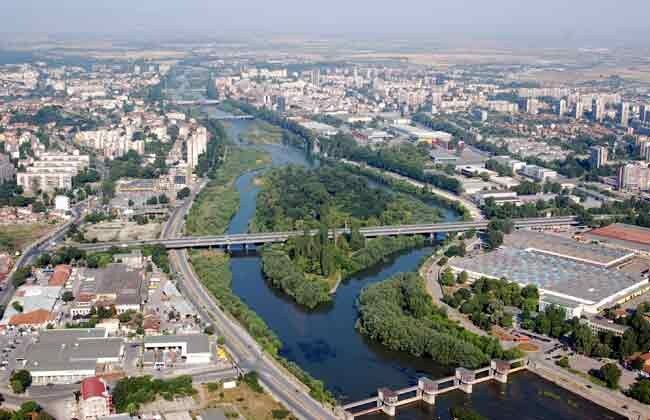 The basin of Maritsa River has an enormous significance to the conservation of the biodiversity in Southern Bulgaria. 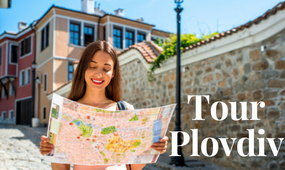 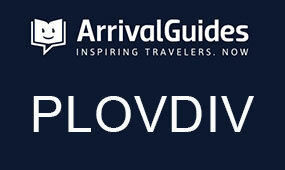 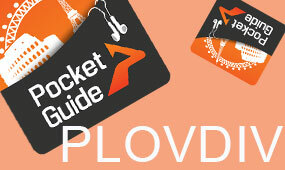 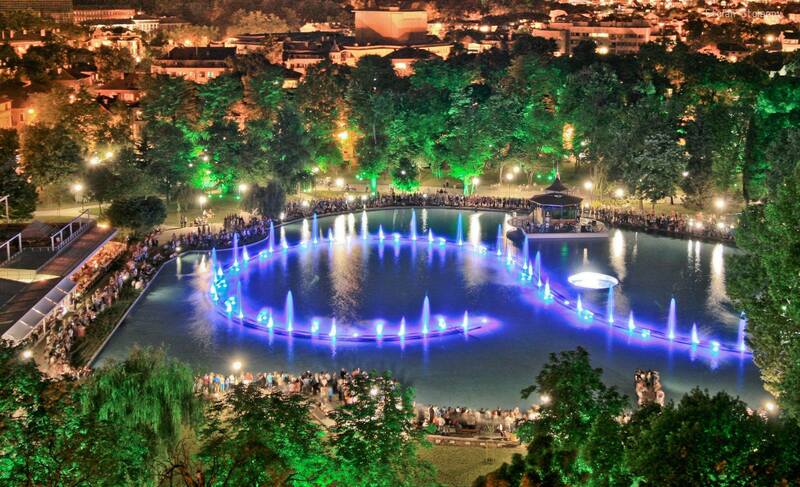 Plovdiv is one of the few cities in the country, in which there are protected areas in the urban environment – the three hills, declared as natural landmarks.